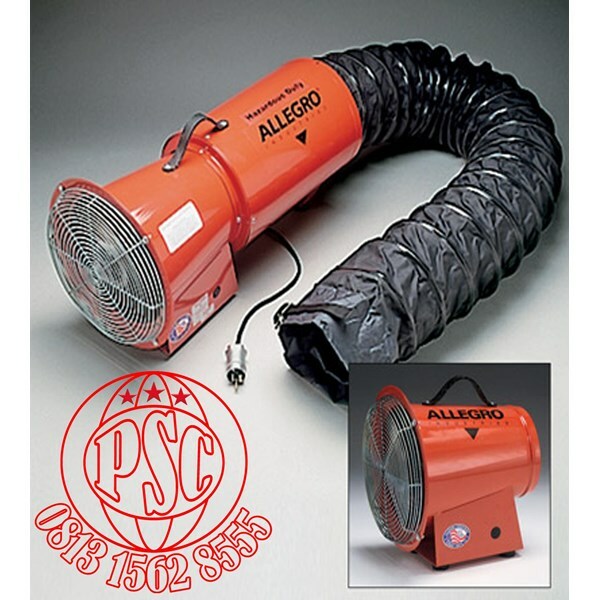 compact design allows for easy use and storage without sacrificing airflow. 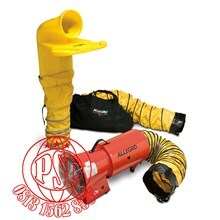 For applications where explosion-proof equipment is needed. 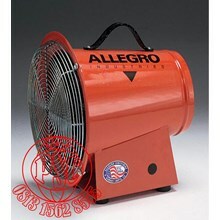 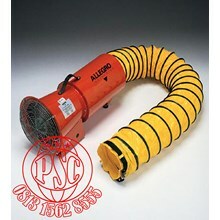 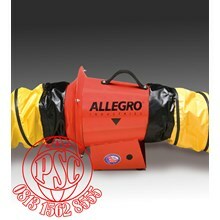 Available as blower only or complete unit with 15’ ( 4.57 m ) or 25’ ( 7.62 m ) of ducting and storage. 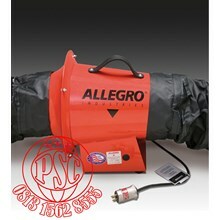 Certified to CSA Standard C22.2 No.113.